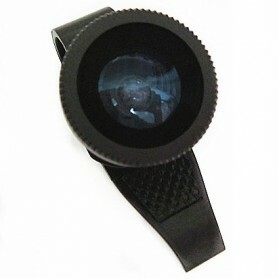 22 results found in "Lesung"
With this lens, you can see the image with range of more than 180 degrees from the right to the left on your phone. You can enjoy unrealistic fish eye world of images. 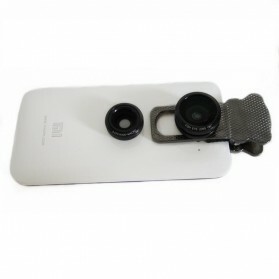 Lensa Kamera Lesung diproduksi oleh pabrik yang sama dengan OlloClip. 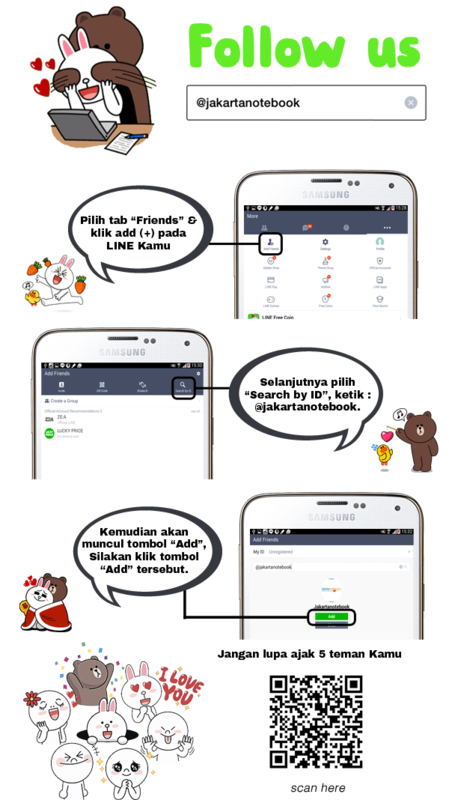 Untuk pembelian dalam quantity banyak silahkan hubungi [email protected] untuk mendapatkan diskon menarik. Three awesome lenses to help you get the most out of your mobile photograhy. 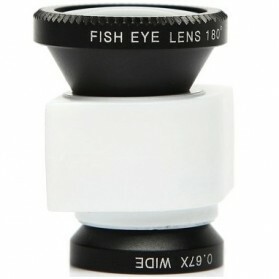 This product come with 3 different lenses. 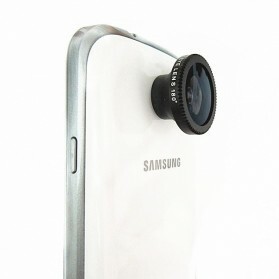 With this lens, you can see the image with range of more than 180 degrees from the right to the left on your phone. You can enjoy unrealistic world of images. Lesung diproduksi oleh pabrik yang sama dengan OlloClip. Untuk pembelian dalam quantity banyak silahkan hubungi [email protected] untuk mendapatkan diskon menarik. Three awesome lenses to help you get the most out of your mobile photograhy. 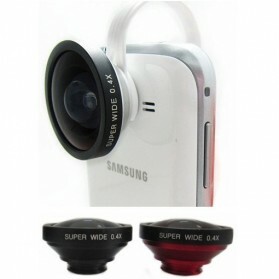 Fisheye Lens, Wide Lens and Macro Lens. 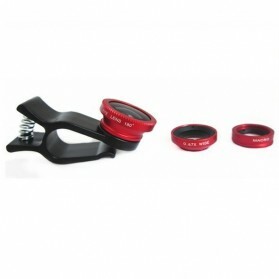 All in 1 Photo Lens kit. 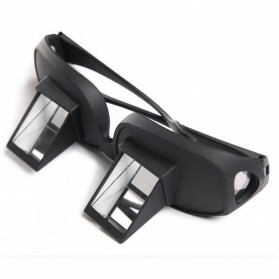 With universal clip, it can be use to almost any kind of smartphone. 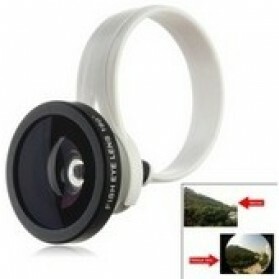 With this product, You can take picture with more area of sight than normal camera lens. The wide-angle lens is great for when you need extra field of view that is approximately double that of the native camera. Lensa wide dan macro tergabung menjadi 1 unit dan dapat dipisah. 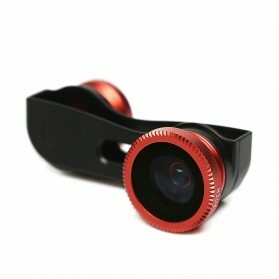 Lesung Universal Clip Lens Fisheye 3 in 1 comes with the 180° Fisheye lens, Wide Lens, and Macro Lens, built with high clarity glass cell phone lenses are like pro lenses for your phones or tablets, will giving you clear shots every time. 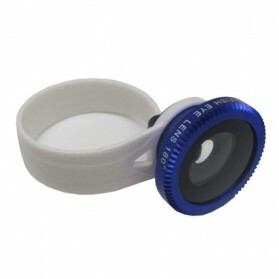 Lesung Universal Clip 3 in 1 comes with high clarity glass cell phone lenses are like pro lenses for your phones or tablets, will giving you clear shots every time. 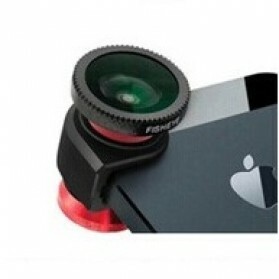 Lesung have two awesome lenses to help you get the most out of your mobile photograhy. 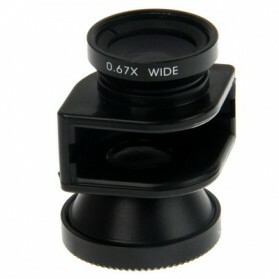 Wide Lens and Macro Lens, all in 1 Photo Lens kit. 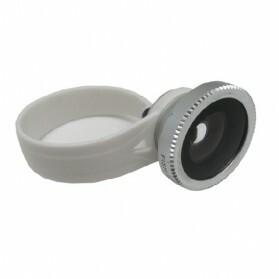 With universal clip, it can be use to almost any kind of smartphone. 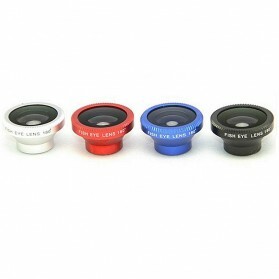 Lesung have three awesome lenses to help you get the most out of your mobile photograhy. 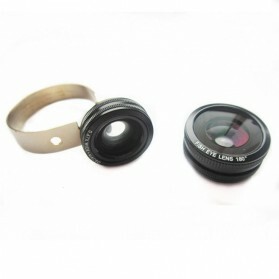 Fisheye Lens, Wide Lens and Macro Lens. 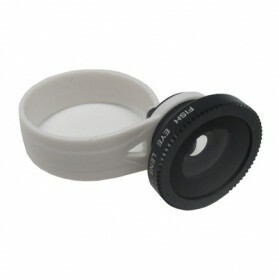 All in 1 Photo Lens kit. 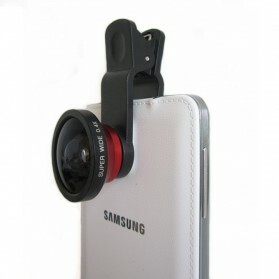 With universal clip, it can be use to almost any kind of smartphone.